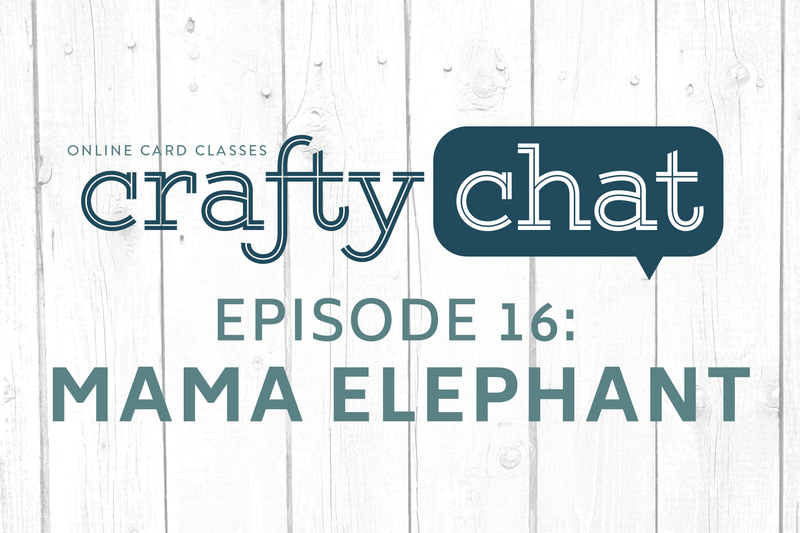 In today’s chat, Jennifer, Kristina and Lydia are getting the backstory on how Mama Elephant came to be from childhood friends Kryssi and Angela, the owners. I really enjoyed listening to this chat. I love the Mama Elephant products. Thank you, Ladies, I am loving these Crafty Chats! I don’t watch TV, so this is my e-candy. :) I loved hearing how down to earth Kryssi and Angela are. Sometimes you think these companies are all huge corporate and don’t really care about their customers, but the Crafty Chats are showing how these are wives, mothers, regular folk like me that share a passion for all things crafty and have to find balance in life too. It’s so cool to “get to know” the people behind the companies whose products bring me joy. Thank you Ladies! Love that Jennifer and Kristina helped them. very informative……. I enjoyed this. It’s very nice to ‘meet’ the owners and know who these products belong to.